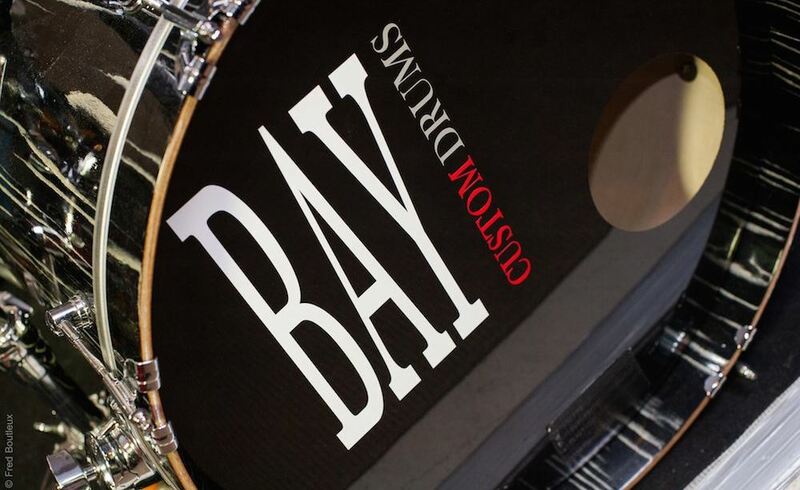 Welcome to BAY CUSTOM DRUMS LIMITED, English manufacturer of handmade drum-kits, snare drums, shells and concert toms made to order. BAY CUSTOM DRUMS Limited is an English company, founded in 2014 by Ian BOWMAN. His passion for music (especially for drums) and his experience of over 30 years in finishing on all types of materials (wood, metal , acrylic, plastic) led him to embark on this adventure. All our drums are "custom" made to measure, by hand, by our English luthier using a "Multi-ply" system. Our instruments are then finished and assembled by Ian BOWMAN in person. Our instruments are available only after being carefully adjusted and tested by us. After years of intensive research, BAY CUSTOM DRUMS offers great quality tailor-made instruments, with unique sounds and looks. 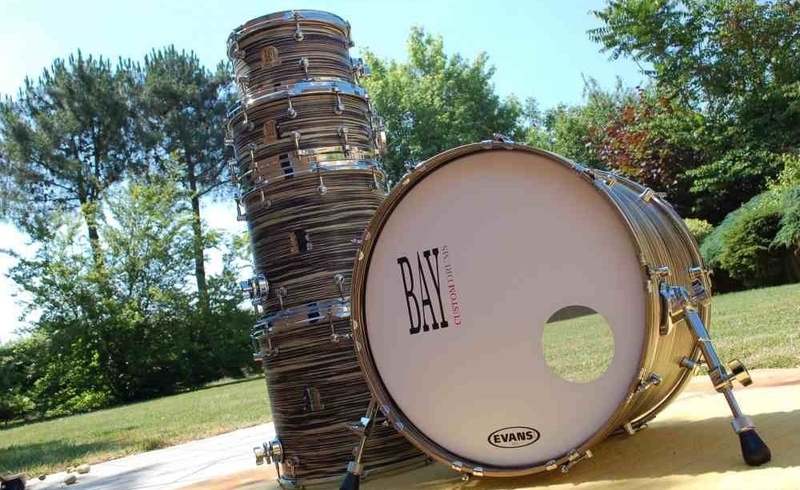 At BAY CUSTOM DRUMS, we work closely with the customer. We listen, support, advise and guide you as much as possible to ensure that the kit you receive really corresponds to your style of playing. Behind every musician, is a unique person, and it is for this reason that BAY CUSTOM DRUMS proposes to make the instrument that suits you. You will not find any prices on this site because at BAY CUSTOM DRUMS, all of our instruments are made to measure and therefore unique. For all requests, quotes or information, please do not hesitate to contact us by telephone or email.